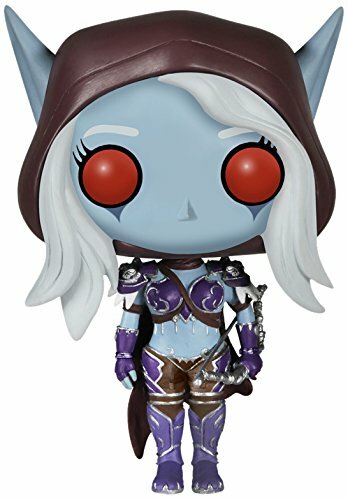 It’s that time of year when budget gifts for gamers become very popular – stocking stuffers or Secret Santa gifts usually have a small budget so here are some great ideas for you. 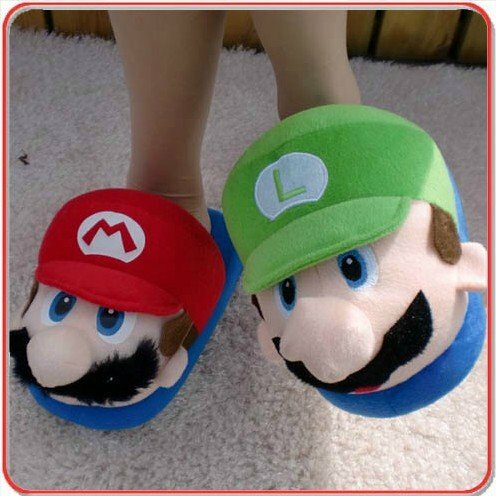 I love these Super Mario Brothers slippers – definitely need a large stocking for these but a fun, silly gift for the retro gamer all the same. 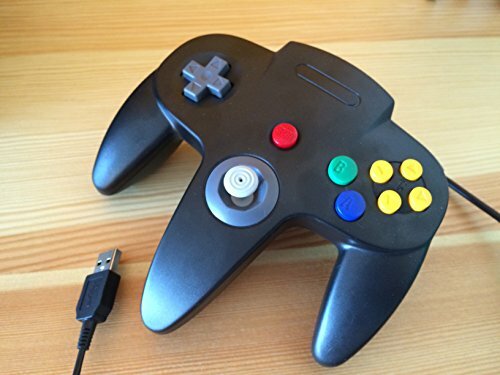 Also for retro gamers, this Nintendo 64 USB controller for PC & Mac will make a huge difference if you want to play the old games with an emulator. 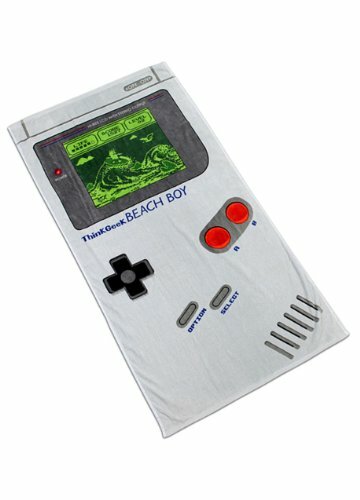 I seem to be on a bit of a retro gaming kick at the moment – this Game Boy design beach towel is just at the max limit of $20 but it’s a great design so I think it’s worth it. 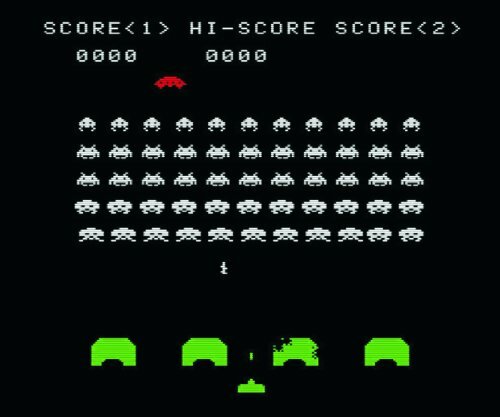 I used to love Space Invaders as a kid – it’s pretty much the first game I got hooked on so having a mouse mat reminder on my desk would be lovely and it’s black so wouldn’t show the dirt so easily! 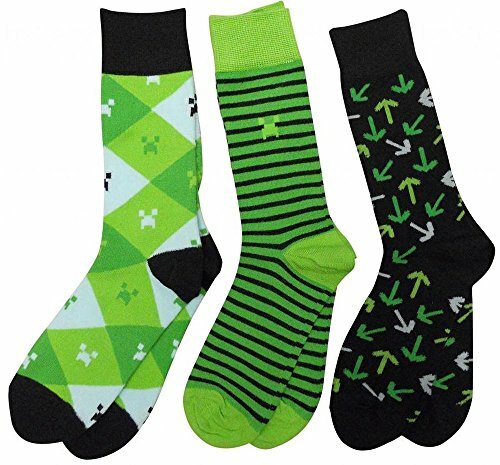 Socks are usually groaned at for Christmas presents but if you do your search and find cool socks like these Minecraft ones, maybe the recipient won’t be so grumpy! 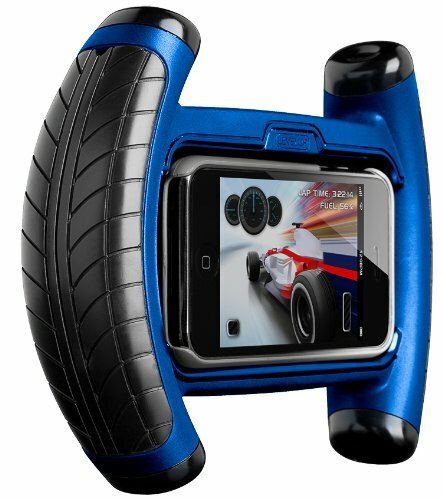 For anyone like my boyfriend who doesn’t like tilt & turn games on their phone for fear of dropping it, this tilt action controller is ideal – just clip your phone firmly into the center & play for hours! It’s only for the iPhone 3 & 4 though but there are similar controllers available for later models. 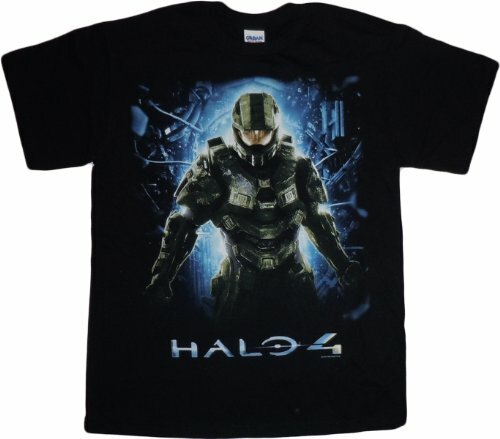 I tried to stay away from t-shirts for ideas but there are 100’s of options for a budget gift for a gamer – just find out what game they play now or which old games they used to love and do a search for that. There’s also loads of mugs for gamers – you can see my favorites in a previous post and most will fall under the $20 budget too. If you have a gamer to buy for but need something a bit more useful, check out the top 6 gaming mice or top 5 mice for left handers. 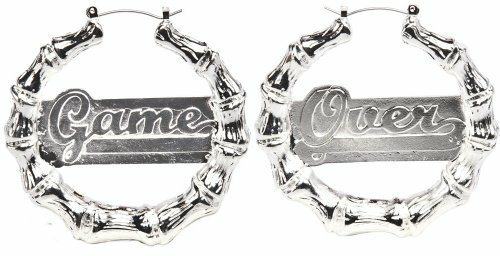 We have more gifts for gamers post planned too so if you still need ideas, don’t forget to pop back soon or even sign up for the mailing list so you never miss a post!